Get a Free Private Money Quote Today! 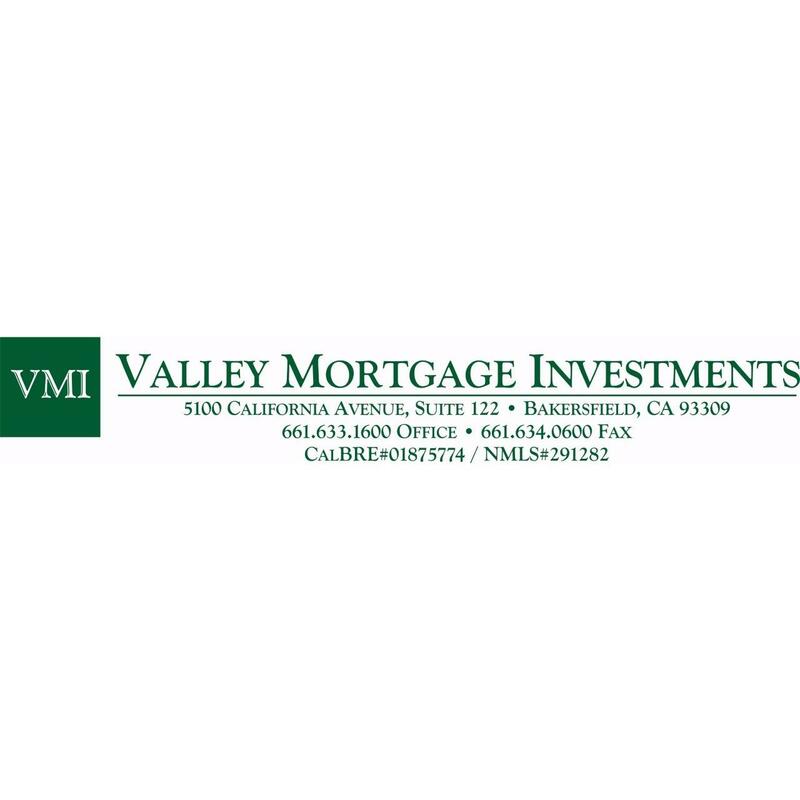 Bakersfield, California-based Valley Mortgage Investments, Inc. (VMI) funds and services private money (hard money) mortgage loans secured by real estate. 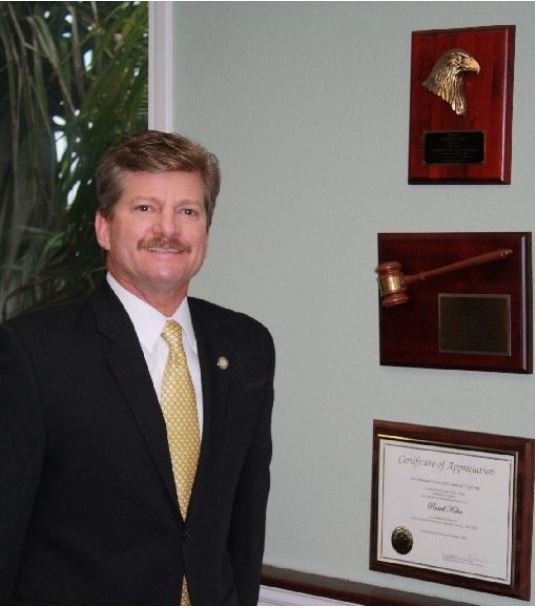 We broker and portfolio 1st Trust Deeds on investment properties including residential, multi-family, commercial, industrial, agricultural, and vacant land. Although we lend throughout California, our primary focus is in the Bakersfield, Kern County and Central Valley areas. We only accept applications for ?business purpose loans? (i.e. non-owner occupied loans, properties producing income, etc.) secured by real estate in California.